Google Chrome dominates the browser market worldwide with a massive 60% share, leaving the rest to other web browsers. To be honest, Chrome provides a really good web browsing experience with a seamless functioning across multiple devices. However, we all know that such a smooth experience comes at a cost — our personal data. We know that Google tracks us relentlessly and the onslaught of personalized ads gets really annoying at some point. Even if we keep it aside, there are serious problems like heavy RAM usage that makes your device sluggish. 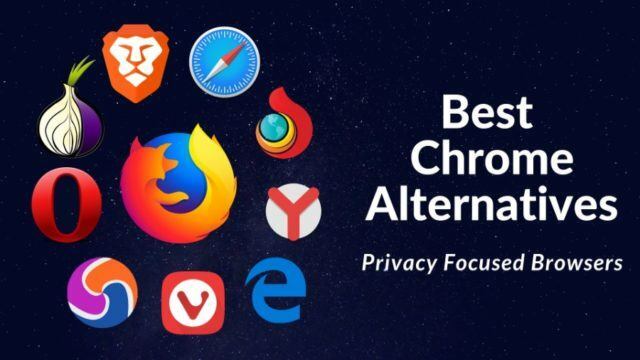 So whatever may be your reason to leave Chrome and seek other options, here is a list of best Google Chrome alternatives for you. Mozilla’s Firefox is the best alternative to Chrome in terms of speed and privacy. It allows far more control over privacy and lets you control the data you share on the web. There is a dedicated “Tracking Protection” feature which prevents websites from tracking you. Recently, Mozilla released the “Firefox Monitor” feature which alerts you immediately in case your email ID or password is involved in a data breach. The best part is that Firefox comes with several Chrome-like features. So if you switch browsers, you won’t be missing Google anytime soon. Firefox can handle a large number of open tabs without getting lousy because it doesn’t hog your RAM like Chrome. It also offers a large collection of add-ons and extensions that you could use. Features like Tracking Protection, Firefox Monitor, etc. Tor is quite a popular choice among those who regularly use privacy-focused browsers. In fact, Tor has become a synonym for the anti-surveillance movement as it is built on a network of ‘hidden’ relay servers. 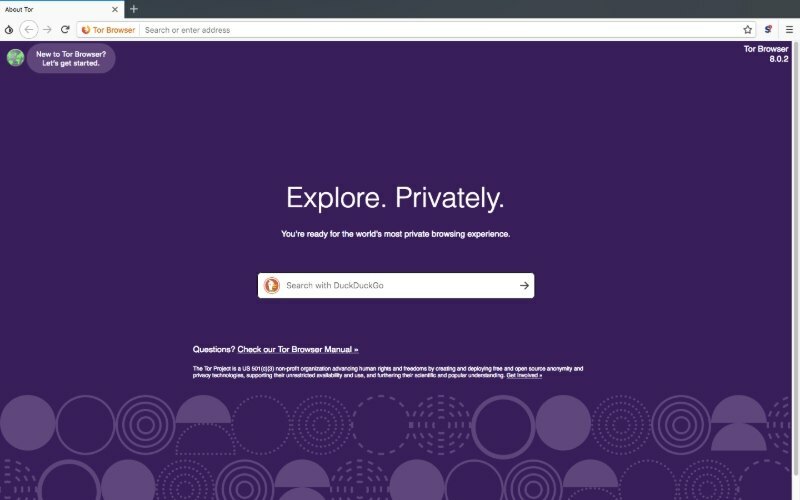 This browser can obscure your public IP address by bouncing your connection through a number of distributed nodes. This means it not only protects your browsing history but also hides your physical location to let you access region-specific content on the internet. For those who seek access to Deep Web or Dark Web, can also do achieve it through Tor. However, it should be done at one’s own risk. Talking about downsides, Tor browser works slower than Google or Firefox, but if privacy is all that you care about, there is no better browser than this one. 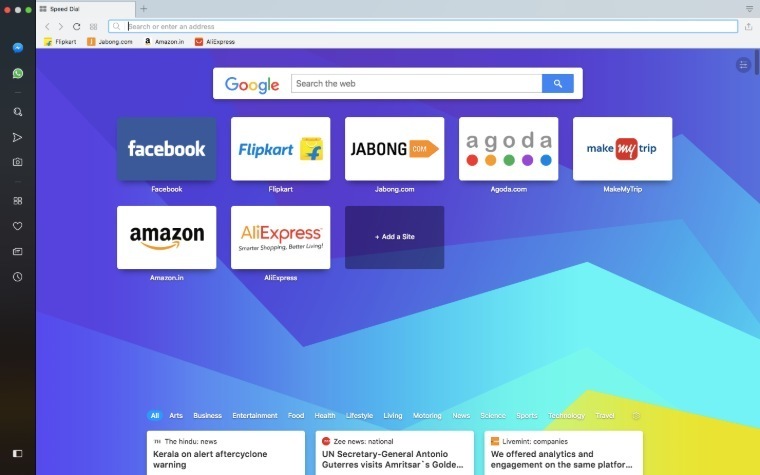 Opera browser has been around for a very long time now and stands as one of the best Chrome alternatives to surf web. It introduced cool features like speed dial and tabbed browsing to us. 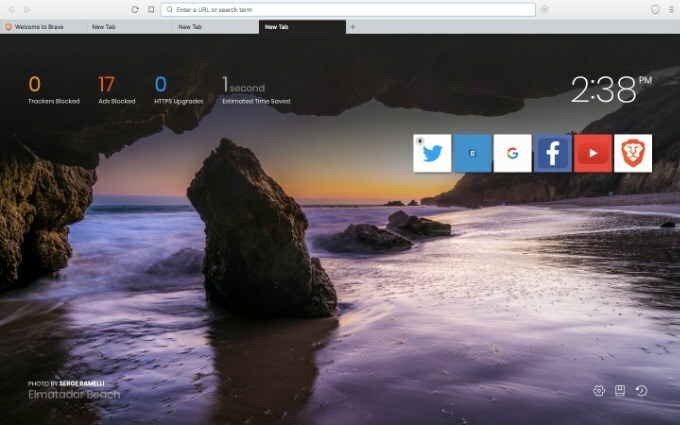 This Chromium-based browser feels similar to Chrome in terms of usage, and it packs some great features like the built-in ad-blocker that lets you surf the internet minus the ads. Another useful feature is the Opera Turbo Mode that compresses data to open web pages more quickly. But my personal favorite is the built-in unlimited VPN tool which comes in really handy while unlocking region locked content and protecting your privacy. 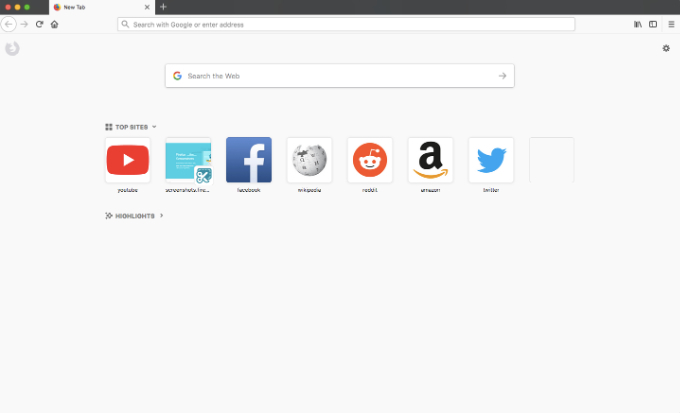 Besides these, there is a bunch of other useful features like battery saver mode, and you should try Opera yourself to find how good this Chrome alternative is. 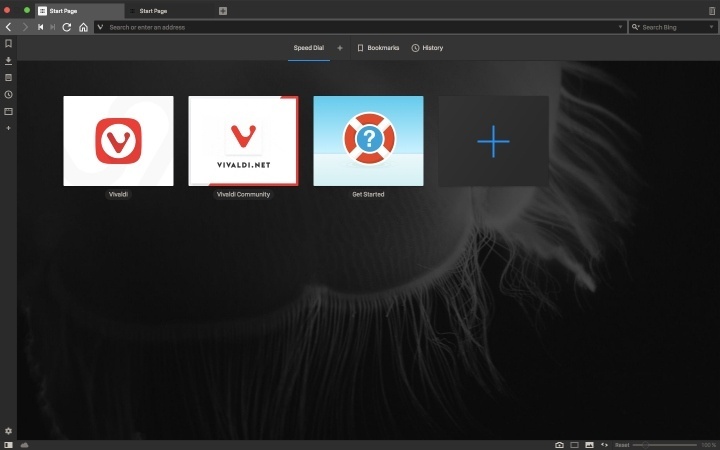 If you need a browser with customizable UI, Vivaldi is a perfect option for you. This Chrome alternative lets you play with its unique themes that include different shades and of course, a dark one too. The best part is these themes can be changed throughout the day if you create a schedule. Vivaldi also offers an editable sidebar that can be placed anywhere as you deem fit. You can add your favorite chat apps, social feeds, or news sites, or any other website to this bar for quick access. What I really like is about Vivaldi is its adaptive interface. The browser picks up the primary color of the website you are viewing to use it as an accent color. Another useful feature is the ability to stack tabs and save them as sessions that can be viewed later. As far as security is concerned, Vivaldi does not collect user data and encrypts your personal information while syncing across devices. Brave is another open-source web browser by the co-founders of Mozilla project. It blocks ads and trackers that slow you down and invade your privacy. But here is the best part — the browser has a feature called Brave Payments that allows you to reward the sites that you visit frequently. You regularly get tokens from the browser that you can donate to the publisher to compensate for the ads that get blocked while browsing. Other features include Tab Previews that gives quick glances of what you’re browsing. Whereas Tab Pages lets you decide how many tabs per page to view. You can also pin tabs whenever you need them. For managing multiple social accounts, you can use the Session Tabs. The only downside to Brave is the lack of extensions, and if you rely a lot on Chrome extensions for productivity, you might get disappointed here. Torch is another alternative to Google that comes loaded with multimedia-based features. This browser has a built-in Media Grabber that lets you save audio or video files from the internet. You can play videos in the Torch Player even before they have finished downloading. For easy and quick downloading, it has a built-in torrent client, so you can manage torrents straight from the browser. The browser comes music extension “Torch Music” that lets you play music for free. For further entertainment, it has a gaming extension named “Torch Games” where you can play tons of free games right on the browser. Overall, I’d say Torch is the best Google Chrome alternative if you are someone who likes to download lots of media from the internet. 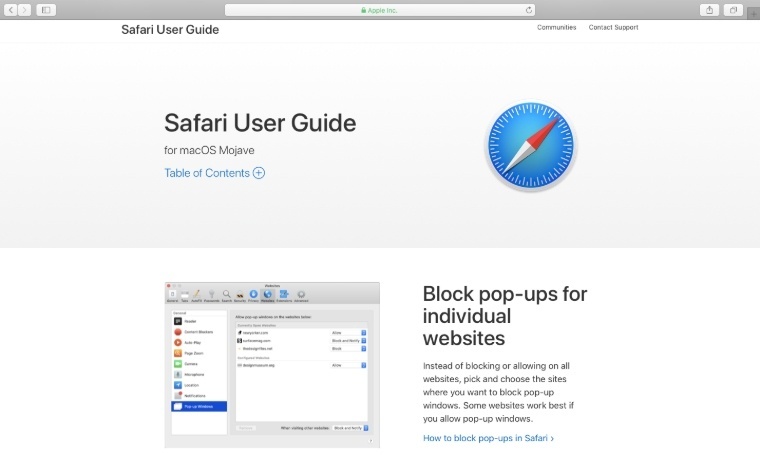 If you are an iOS or macOS user, you already have Safari installed on your device. It is undoubtedly one of the best alternatives to Chrome as it is not only fast but also secure. Apple has worked hard on user privacy features of Safari. It automatically blocks ad trackers from following your footprints on the internet. This browser also prevents videos from auto-playing on websites and for those who would like to read content on the web without any distractions; it provides a clean user interface in its ‘reading mode.’ Just like Chrome, you can save articles for offline reading, and it comes handy especially on the iPhone. As far as speed is concerned, Safari performs well, and it syncs really well across all the Apple devices you use. Now let’s talk about Windows users who still haven’t tried Microsoft Edge. If you are still stuck with the image of Internet Explorer in your mind, I will urge you to think twice. 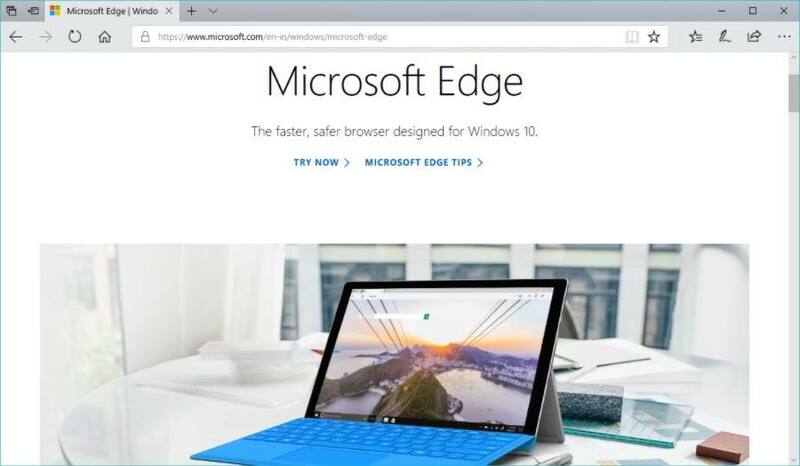 Microsoft’s Edge looks nothing like its predecessor and offers a faster browsing experience than IE. 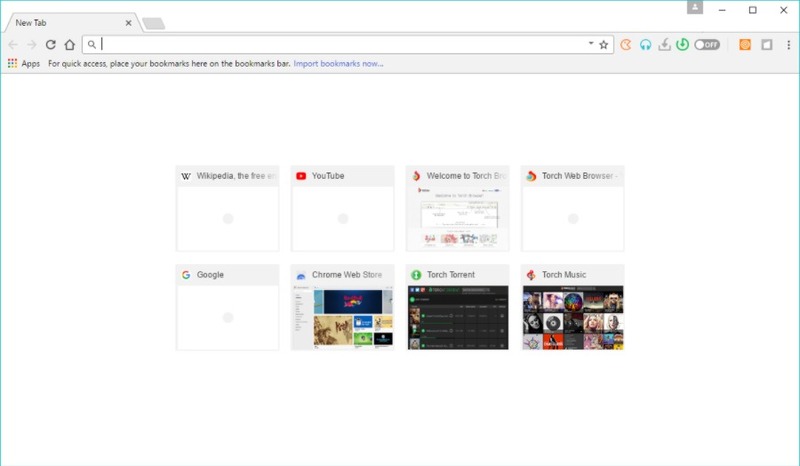 In fact, this browser comes with its unique features that aren’t present on Chrome. Among them, my favorite is the reading list feature where I can create a list of articles I’d like to catch up later. You can even choose to draw, write, and highlight on parts of a web page without installing any extensions or plugins. It also lets you read both PDF files and eBooks natively and comes with a built-in Cortana integration. 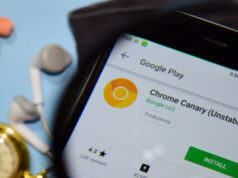 The next alternative to Chrome also focuses on user privacy. Even though Epic browser does not use a specialized onion network like Tor, it can protect your privacy from the common tracking methods. It has built-in protection against tracking, crypto-mining, ultrasound signaling, fingerprinting and malware. 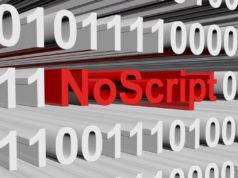 Another significant feature is its one-click encryption tool that can hide your IP address on activation and encrypt your traffic. It hides your footprints on the web and avoids surveillance. 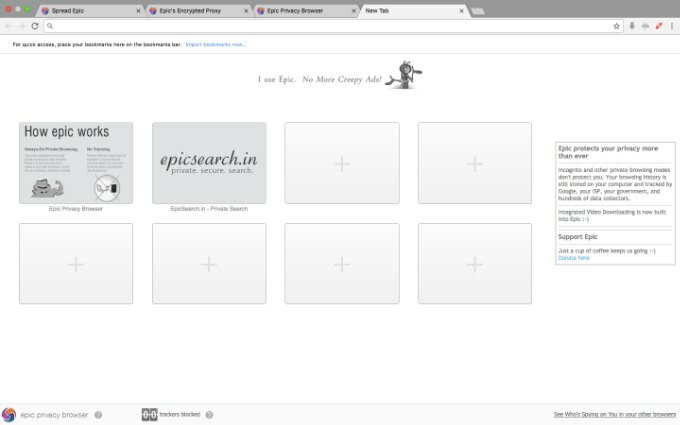 Epic browser doesn’t save your history, and there is no DNS pre-fetching, third-party cookies or autofill feature. On closing a browsing session, the browser automatically deletes any database, preference, cookies associated with your account. Blocks ads, cryptocurrency mining scripts, and malware. This Chrome alternative comes from the Russian web search corporation Yandex that uses the Blink web browser engine. Yandex is a Chromium-based browser that gives a tough competition to Google in almost all spheres. Yandex has gained popularity owing to its security features such DNSCrypt technology which encrypts DNS traffic between computer and servers. It can automatically encrypt the communication whenever you connect to an open WiFi network. This browser also checks webpage security with the Yandex security system and downloaded files with Kaspersky anti-virus. To load the web pages faster, it uses Opera’s Turbo technology on slow connections. 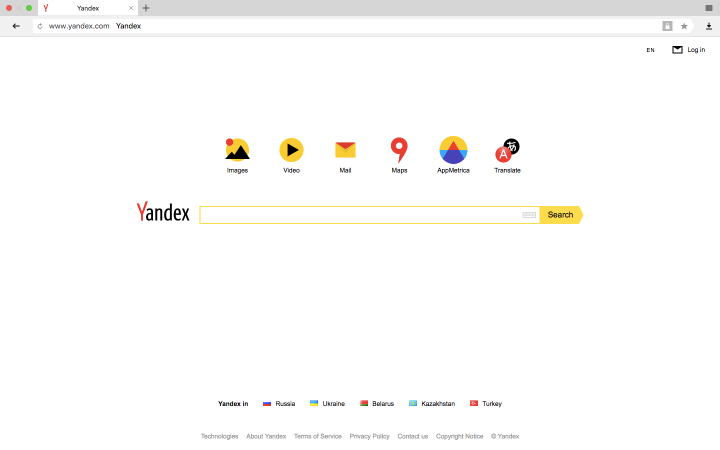 Besides this, Yandex browser lets you install extensions from Chrome Web Store and use Opera Add-ons too. This brings us to the end of this list. All the browsers mentioned here are best alternatives to Chrome in terms of speed, privacy, security and ease of use. I’d recommend users to pick any of the above based on their requirements. So feel free to try these options and in case there is some other good browser like Google that deserves a place in this list of best Google Chrome alternatives, feel free to drop suggestions in the comment box below!